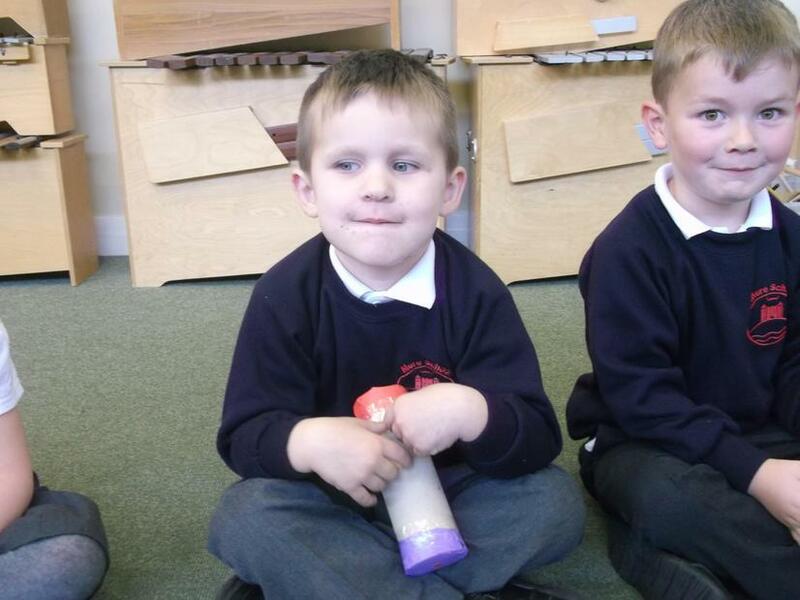 We went on a listening walk around the school, we heard lots of interesting sounds. 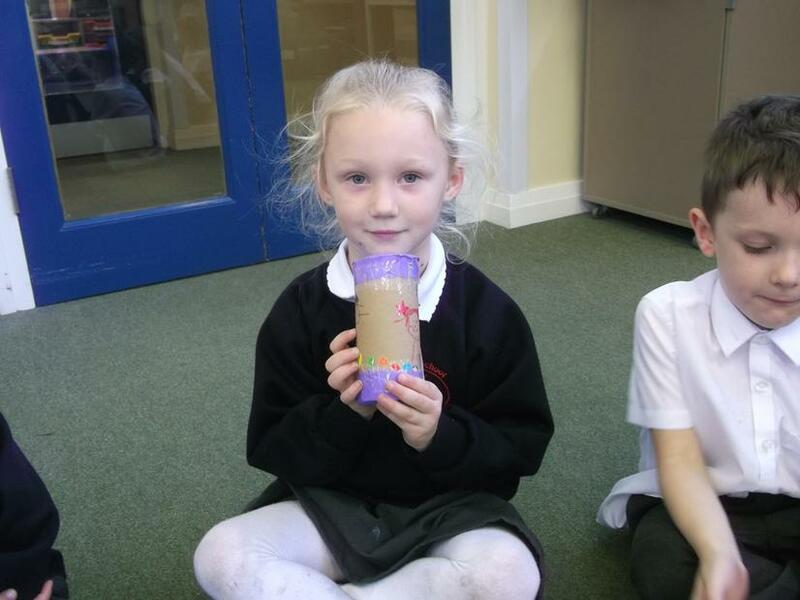 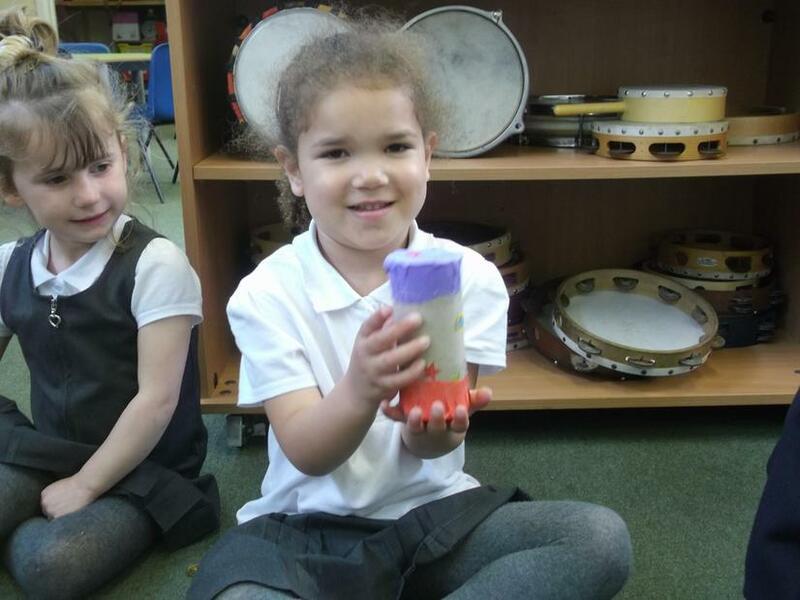 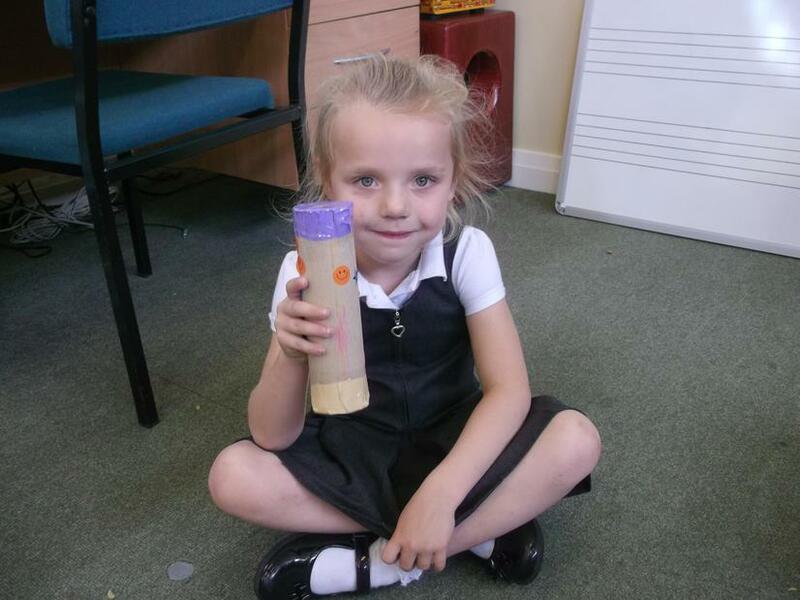 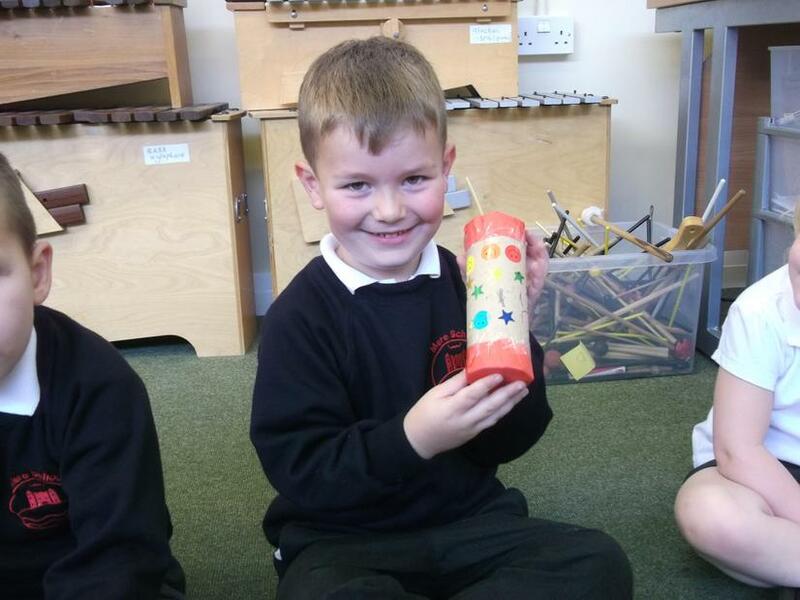 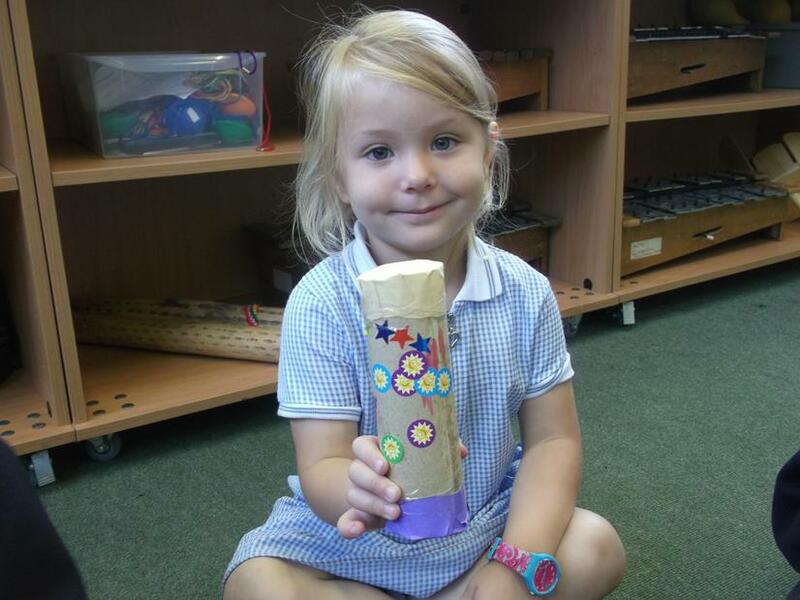 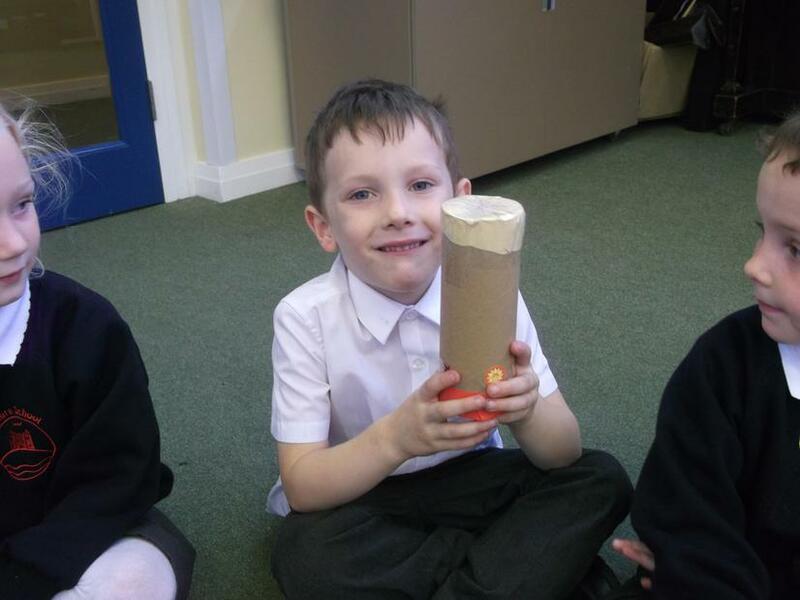 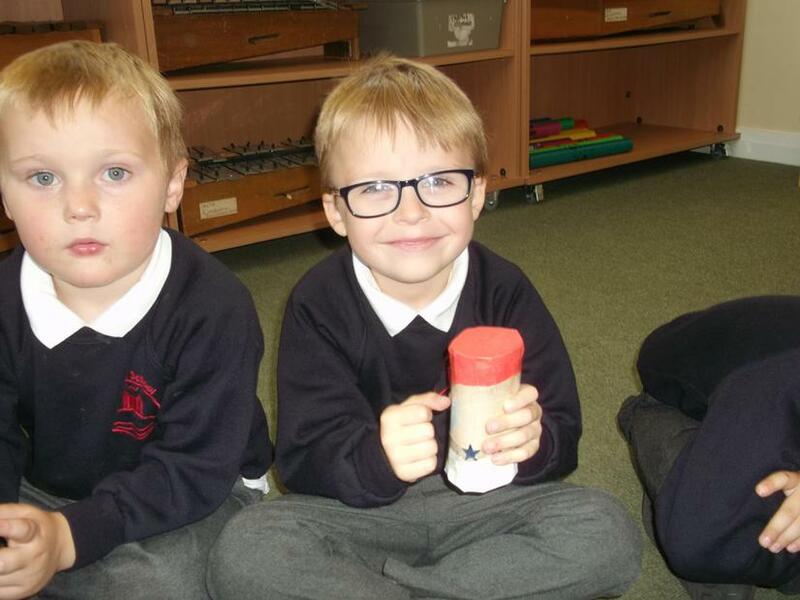 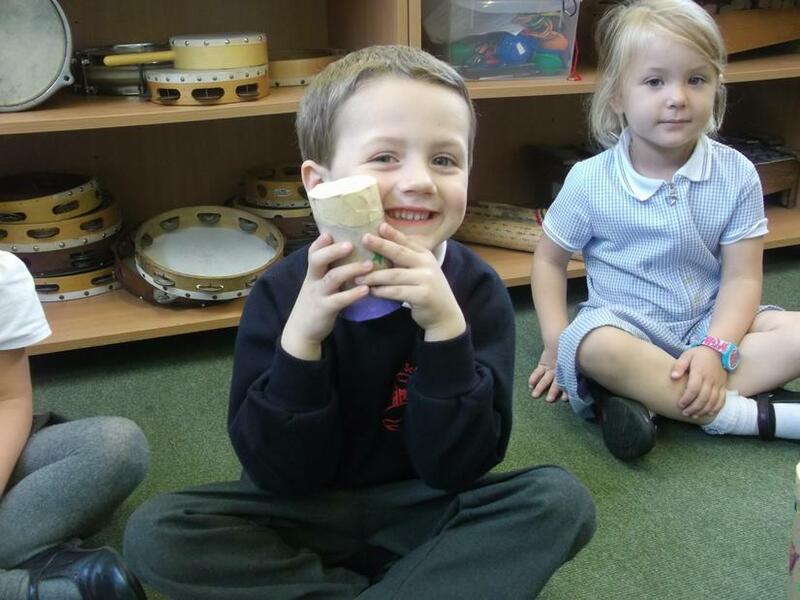 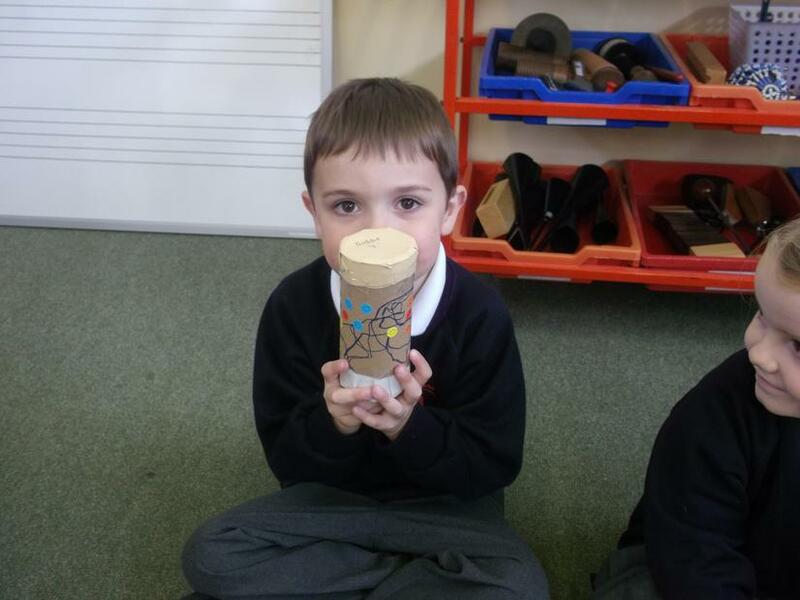 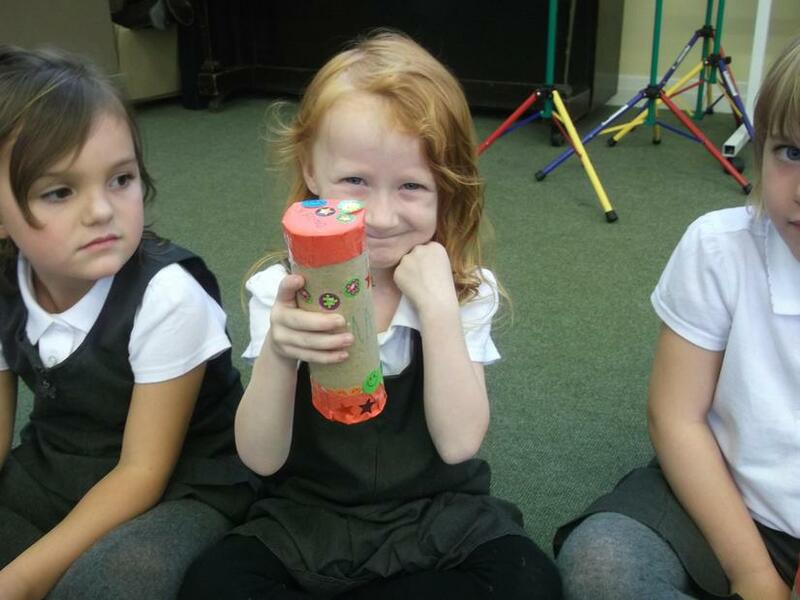 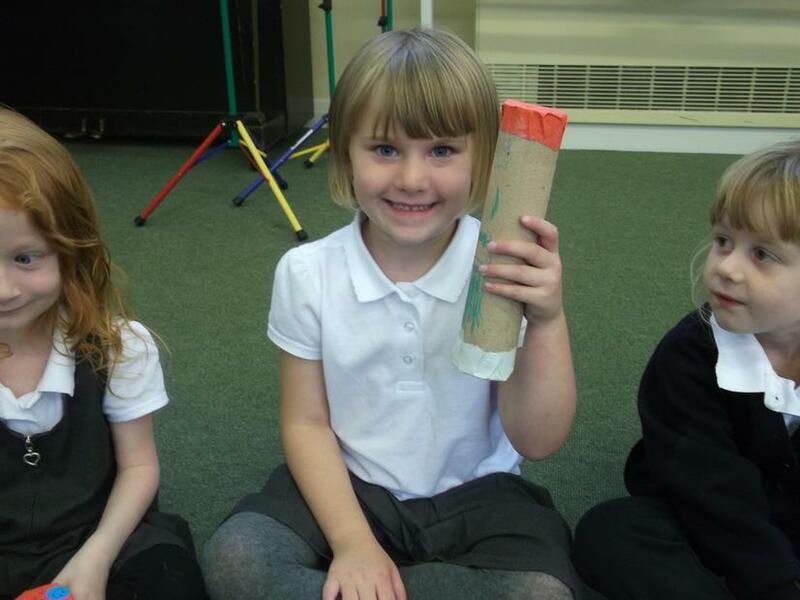 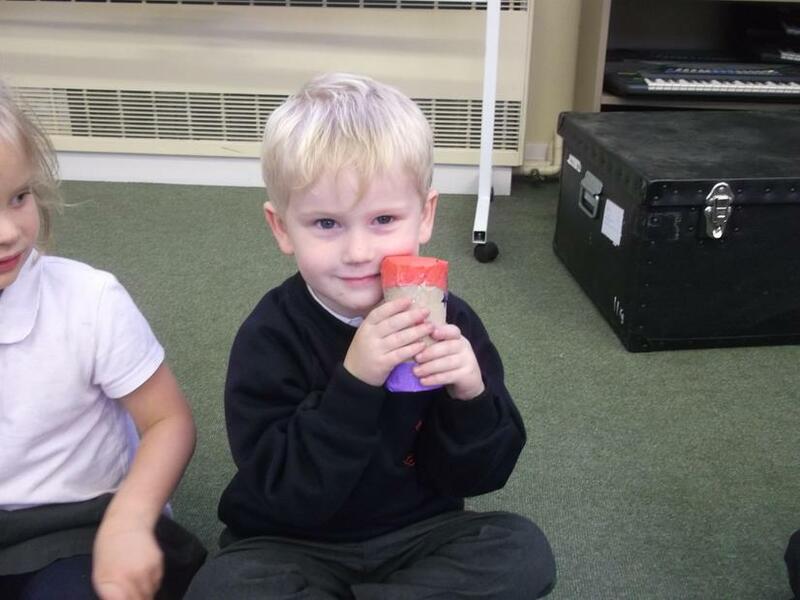 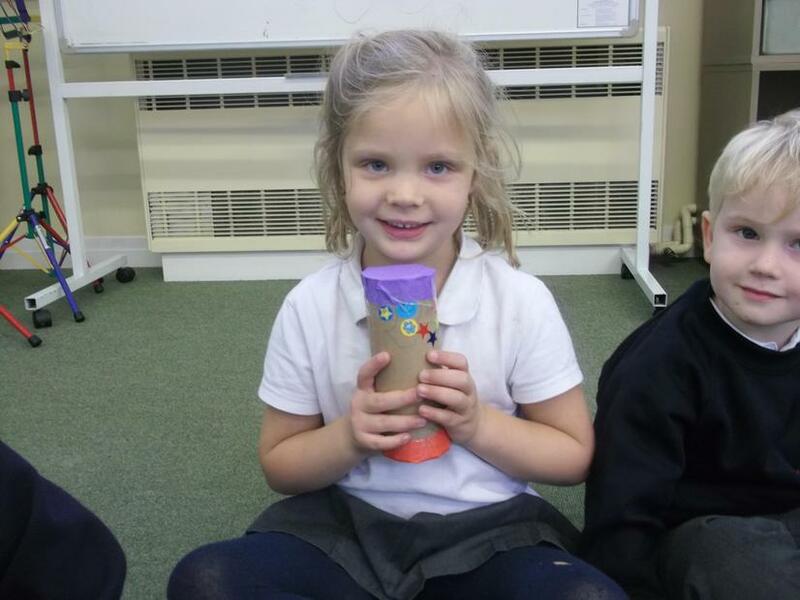 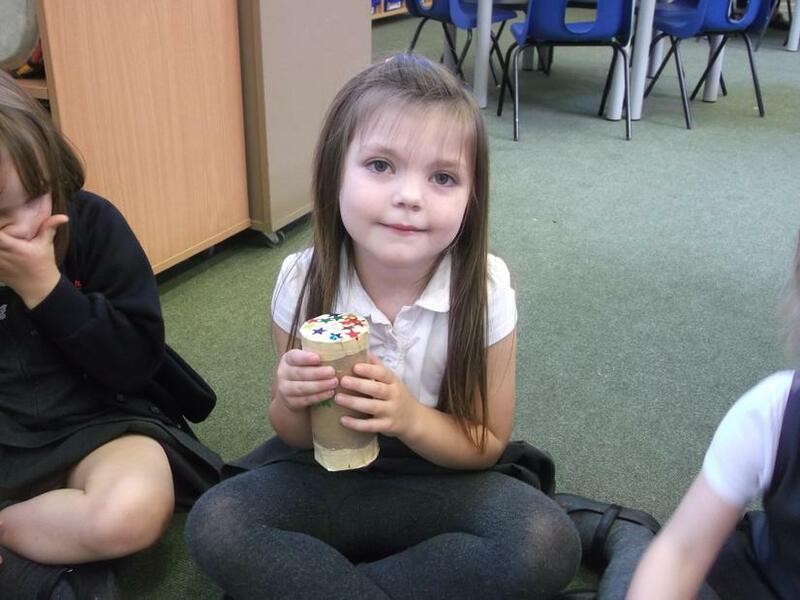 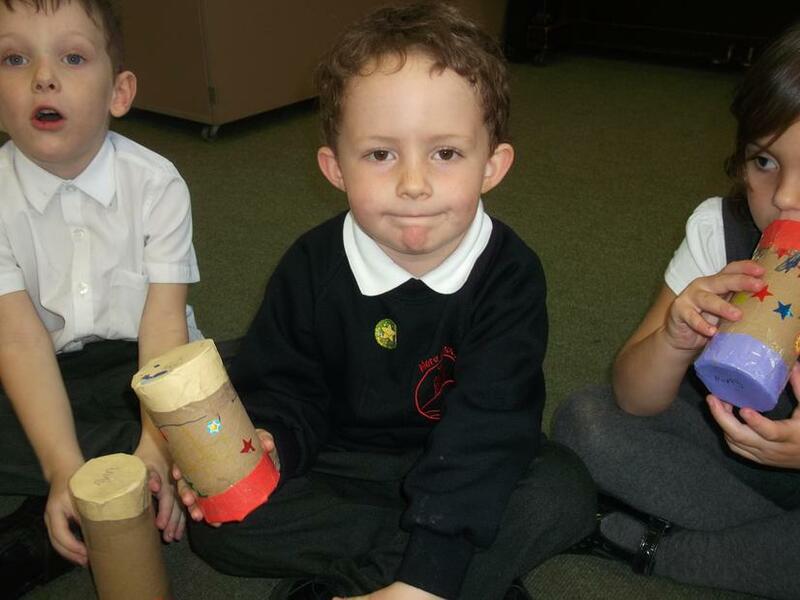 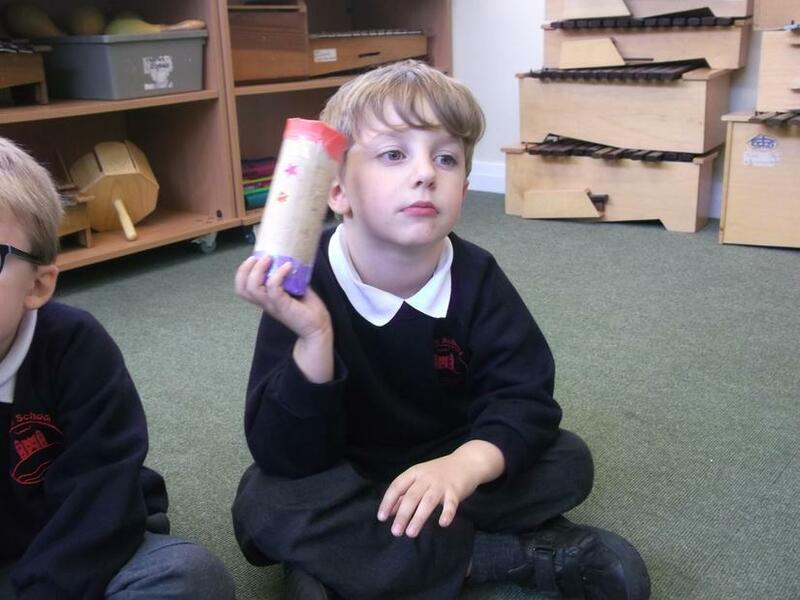 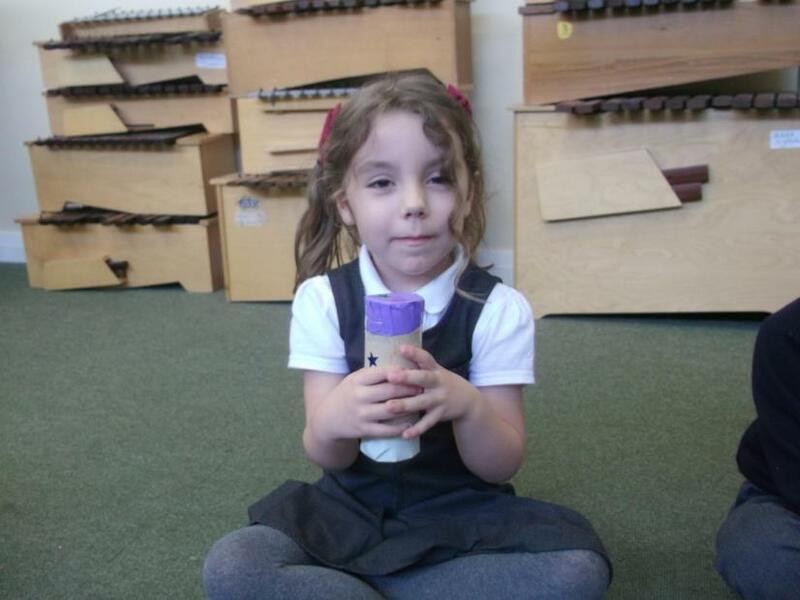 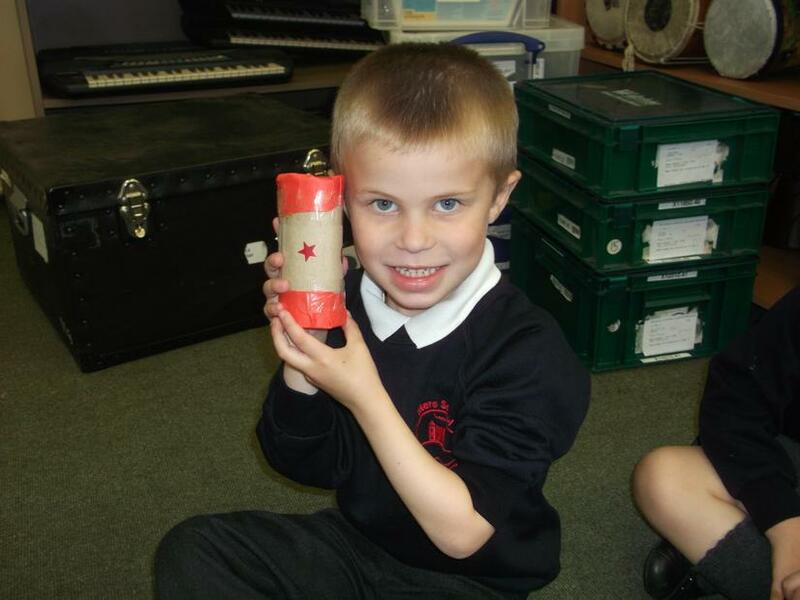 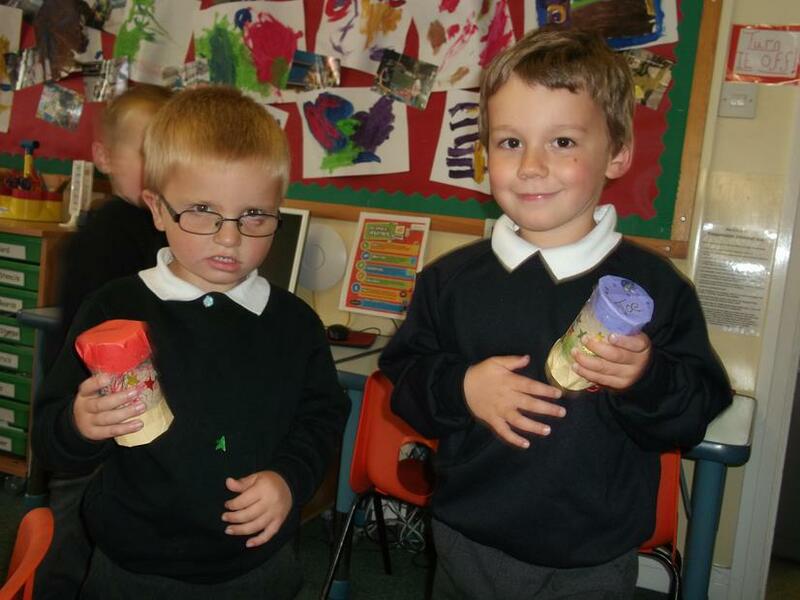 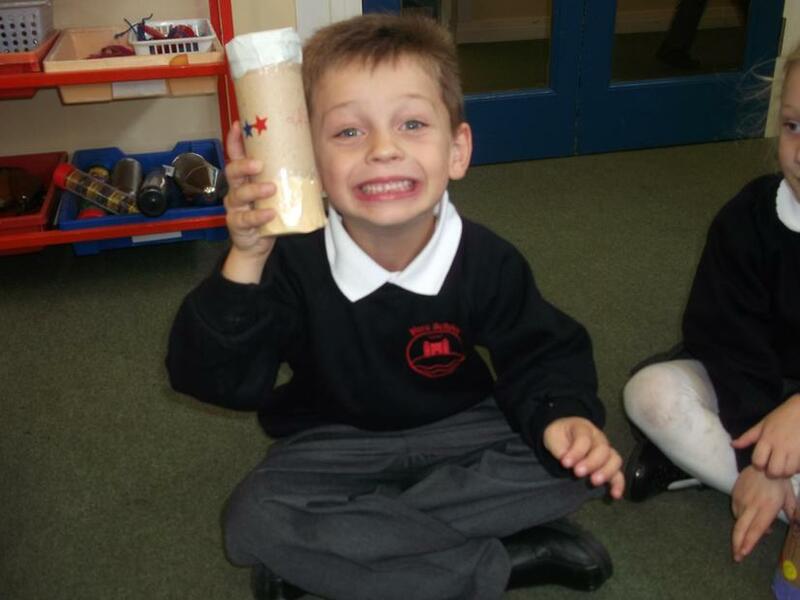 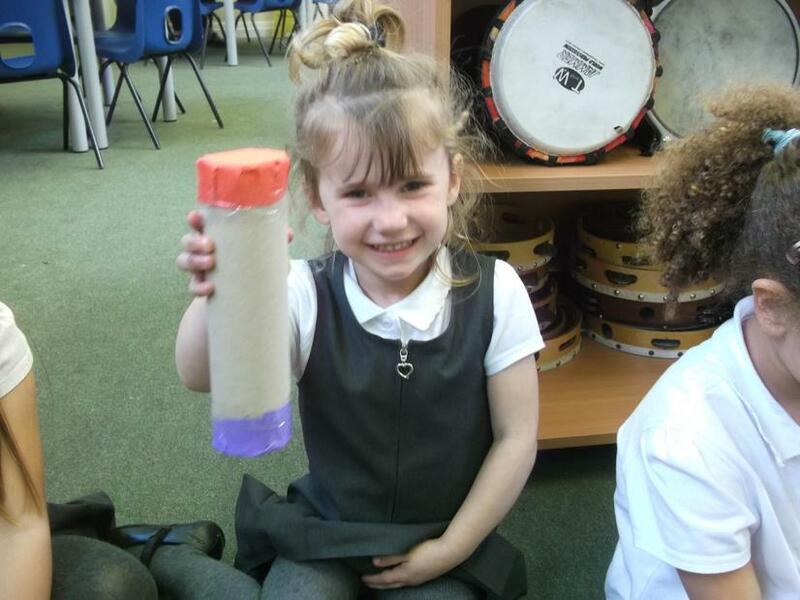 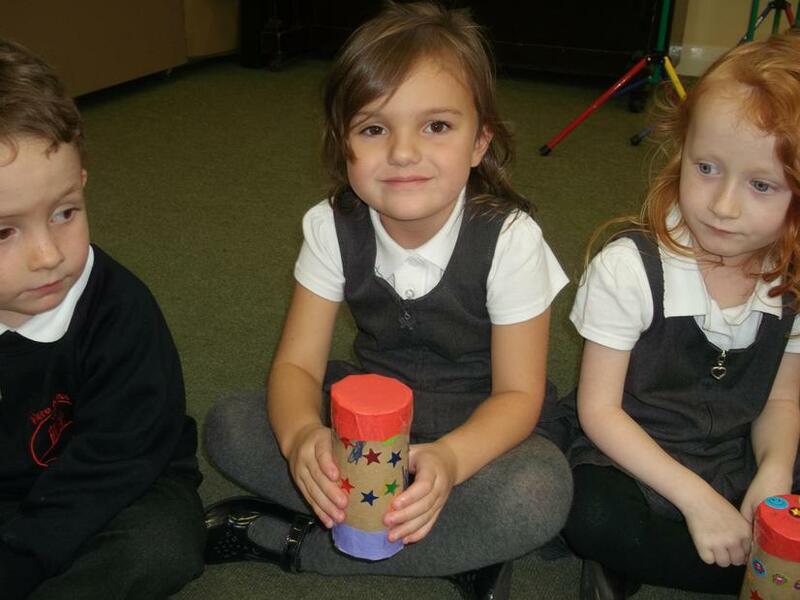 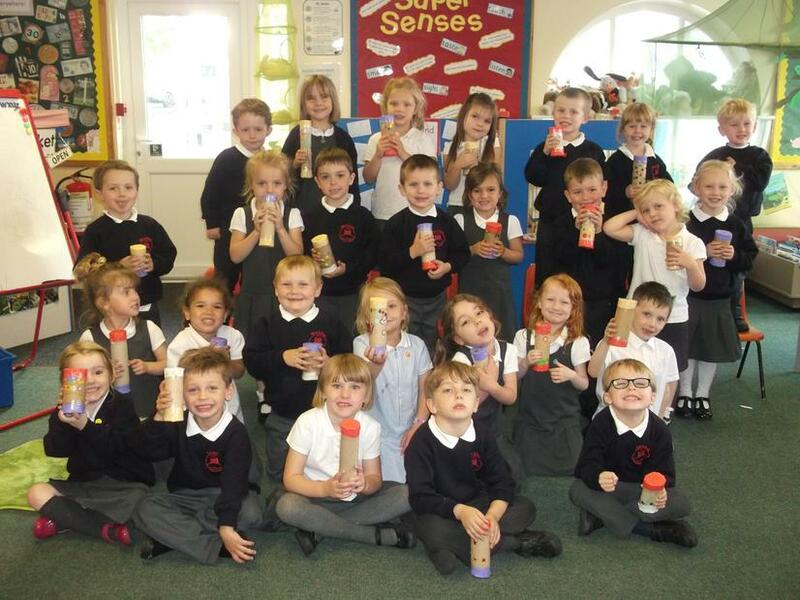 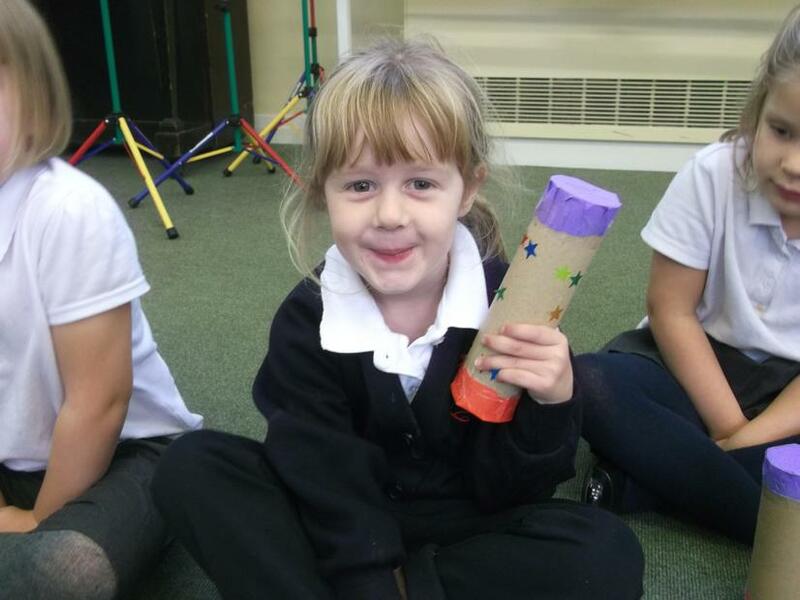 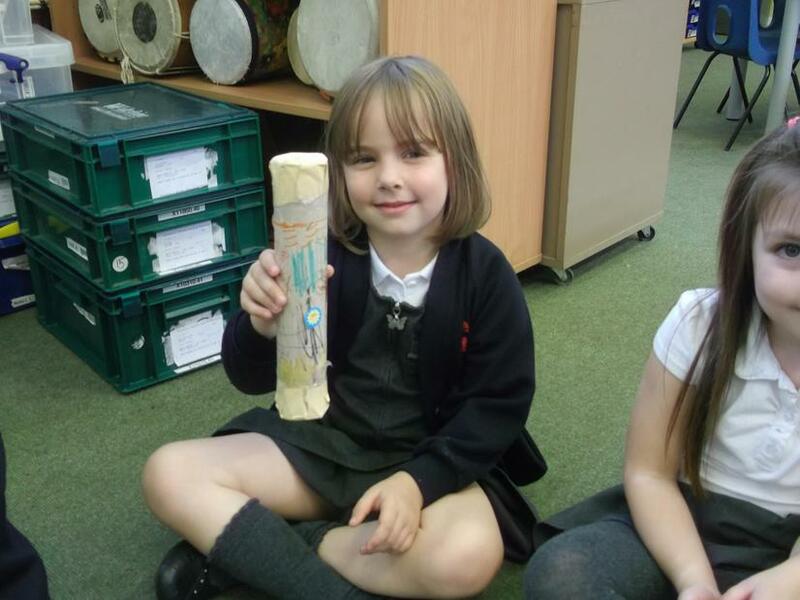 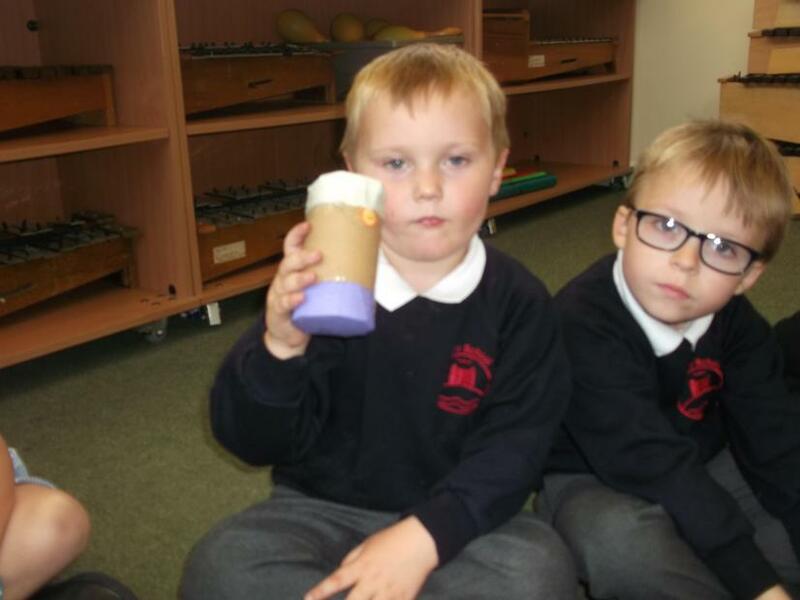 We explored the different sounds that percussion instruments make and we really enjoyed making our very own shaker. 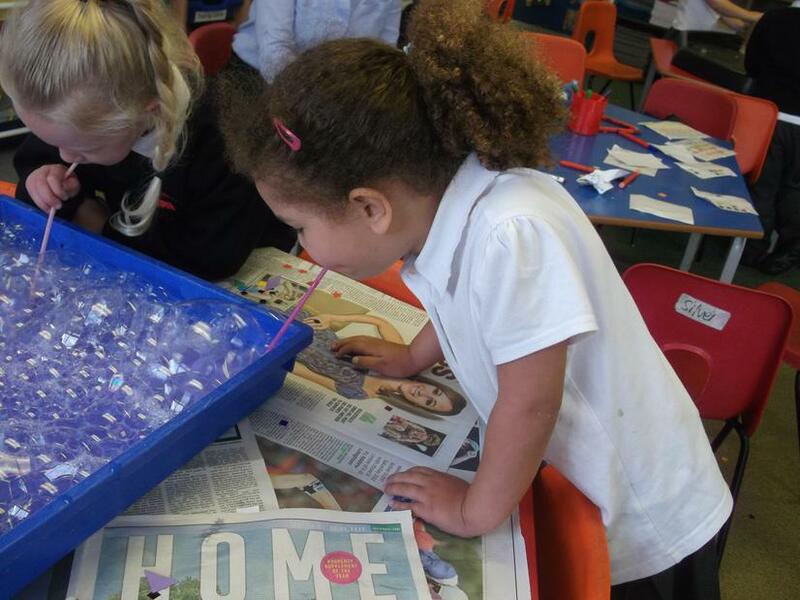 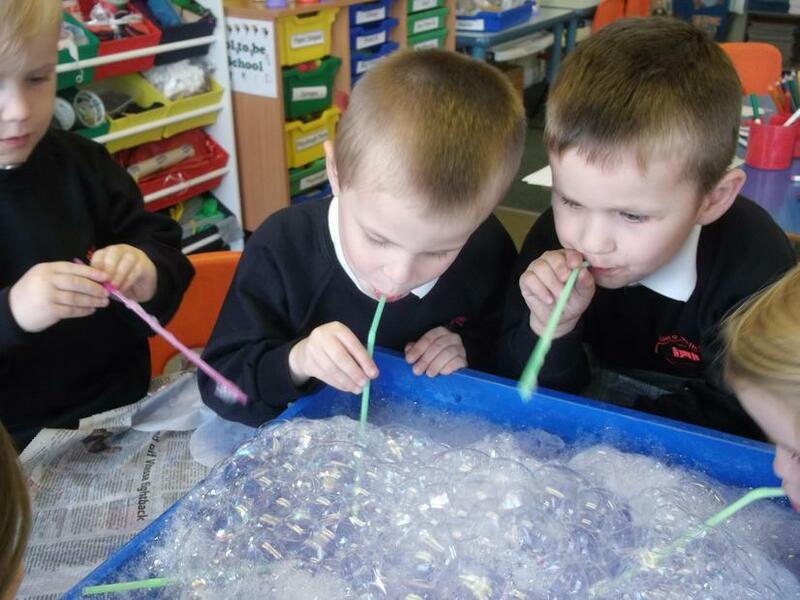 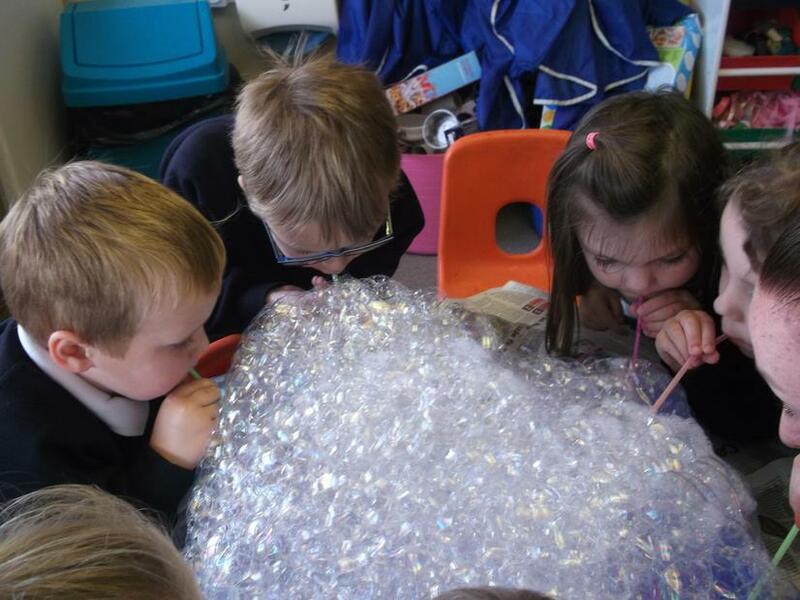 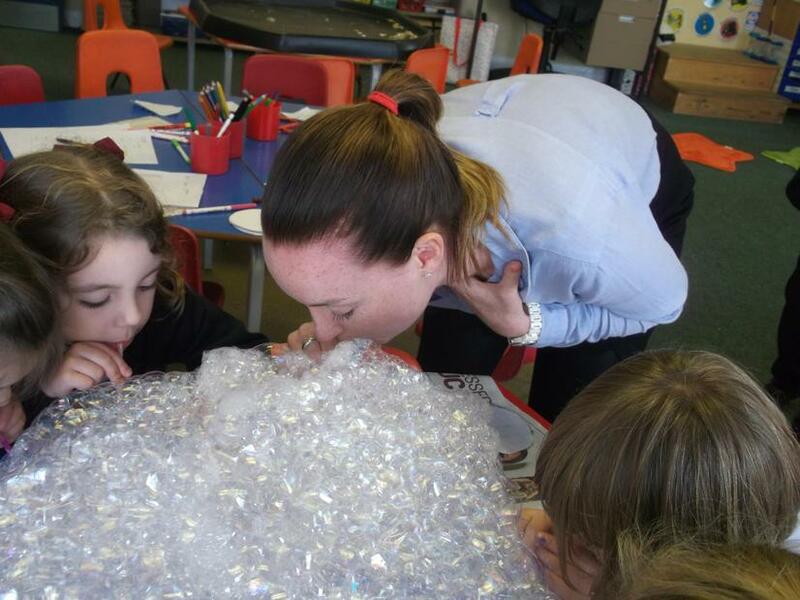 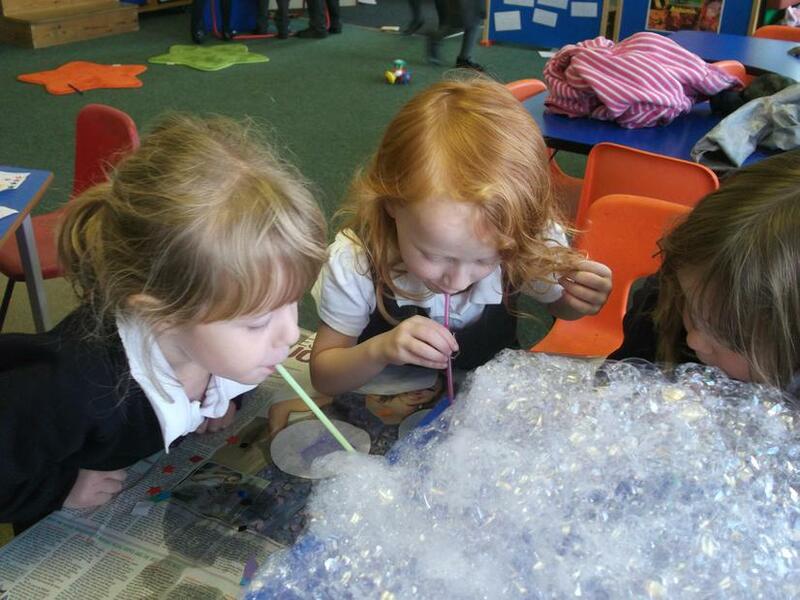 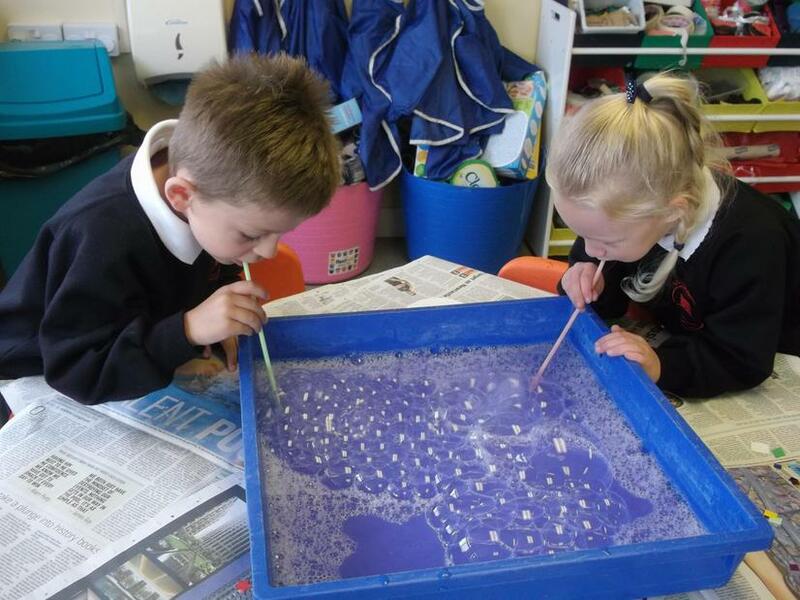 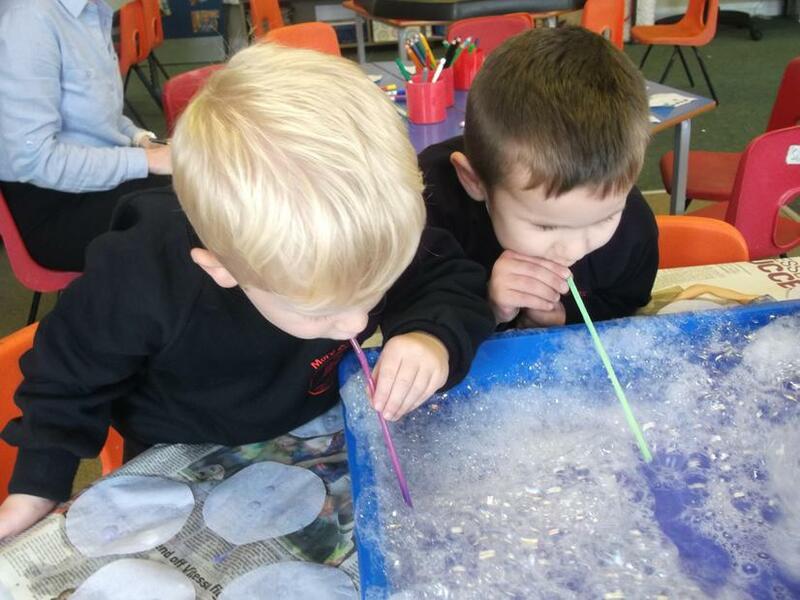 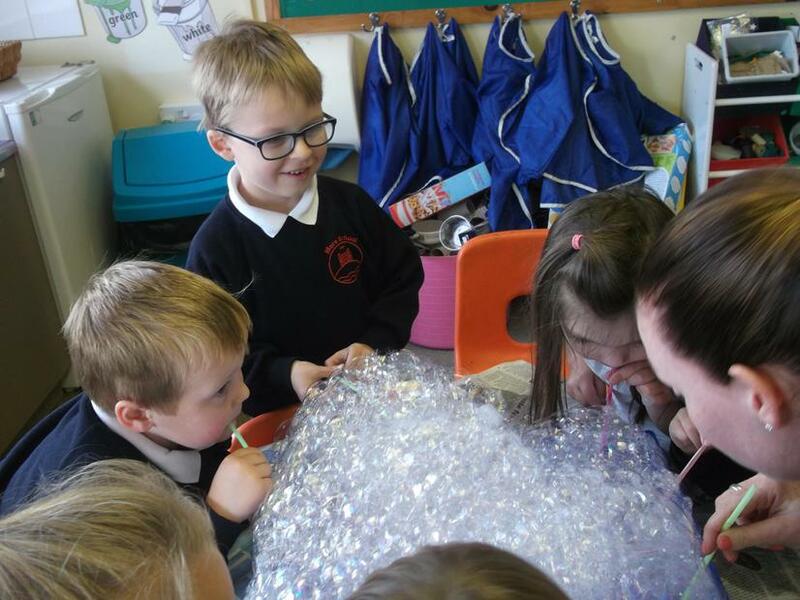 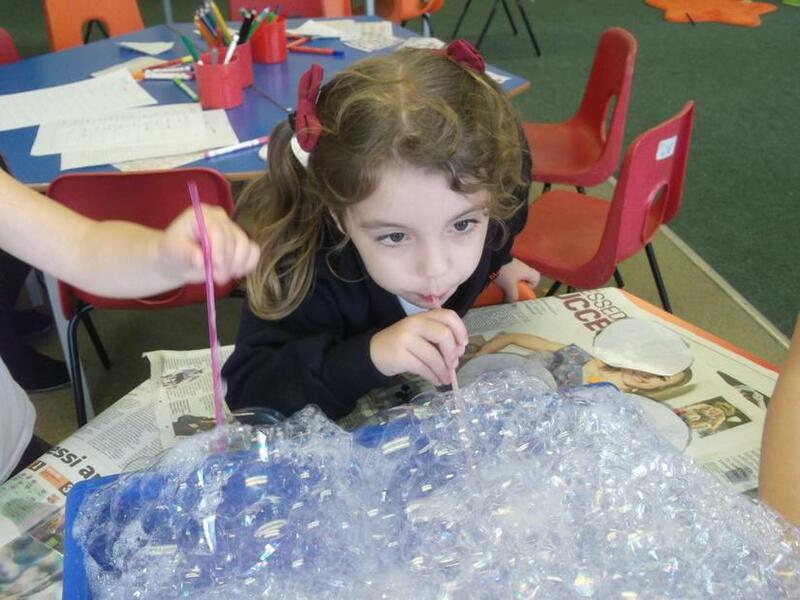 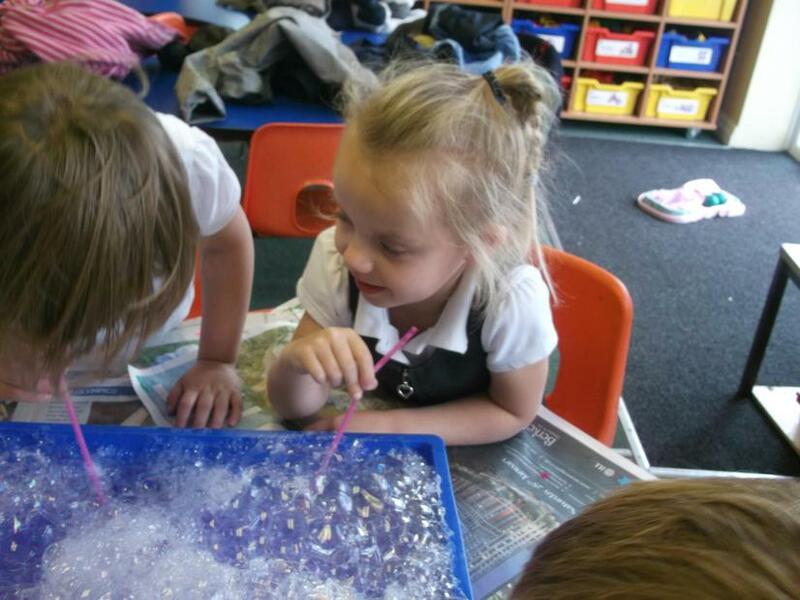 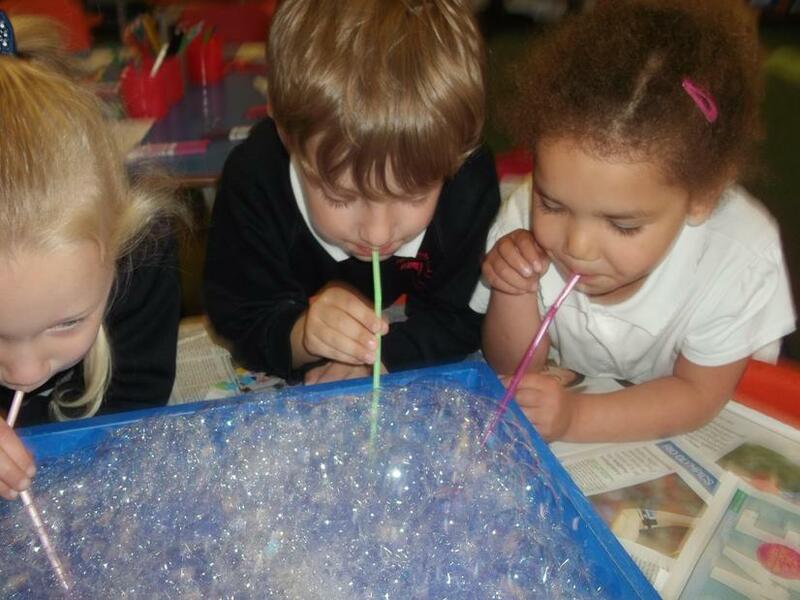 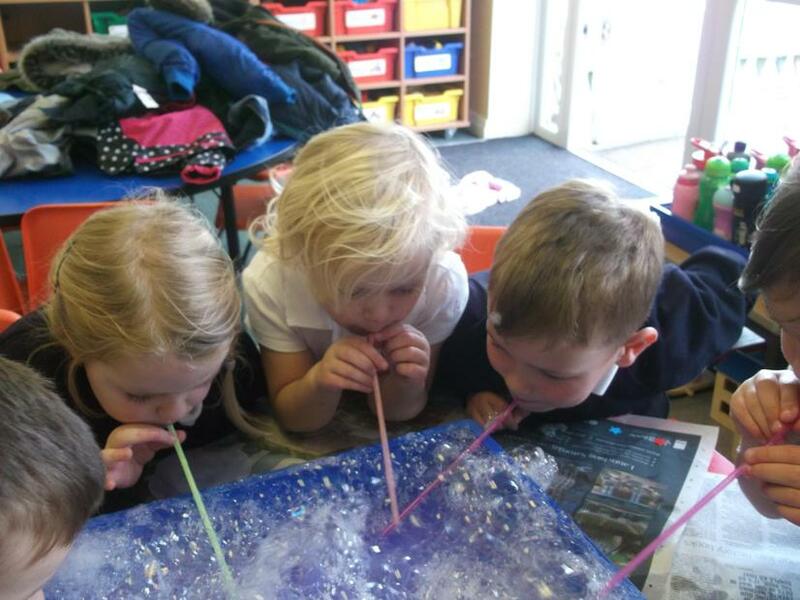 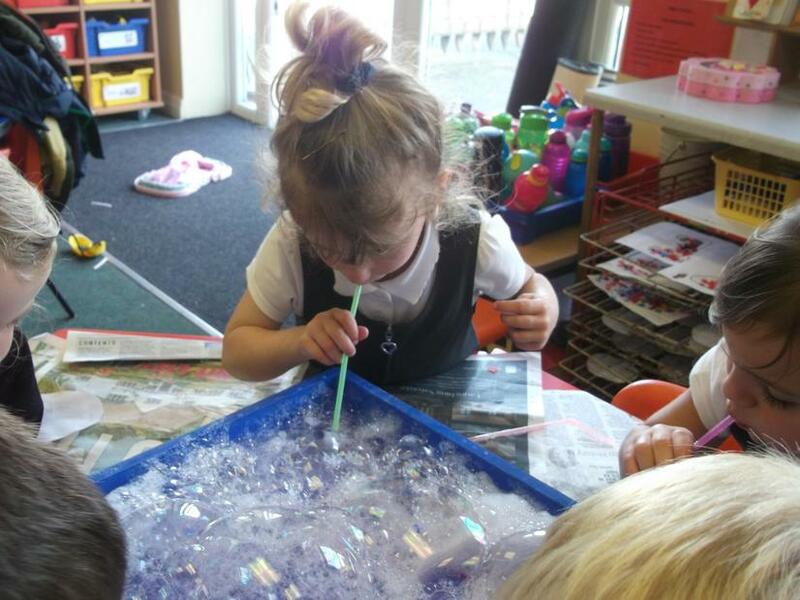 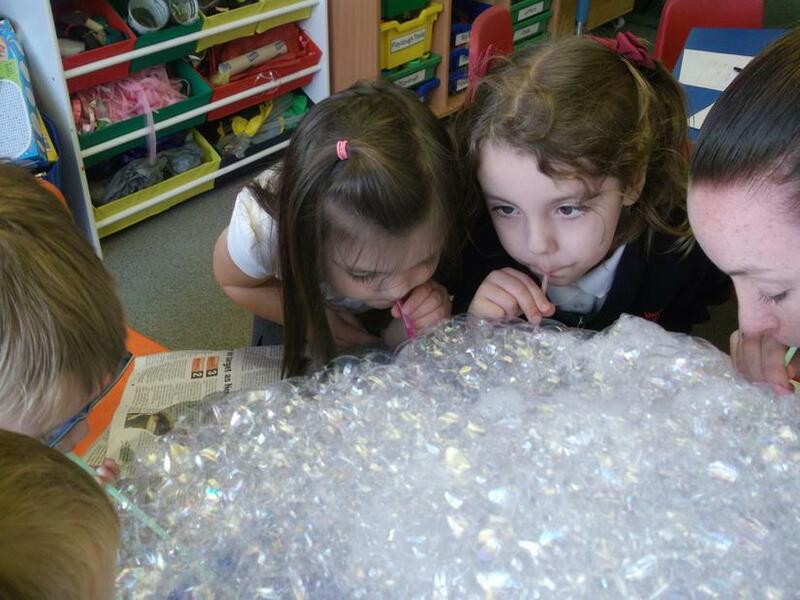 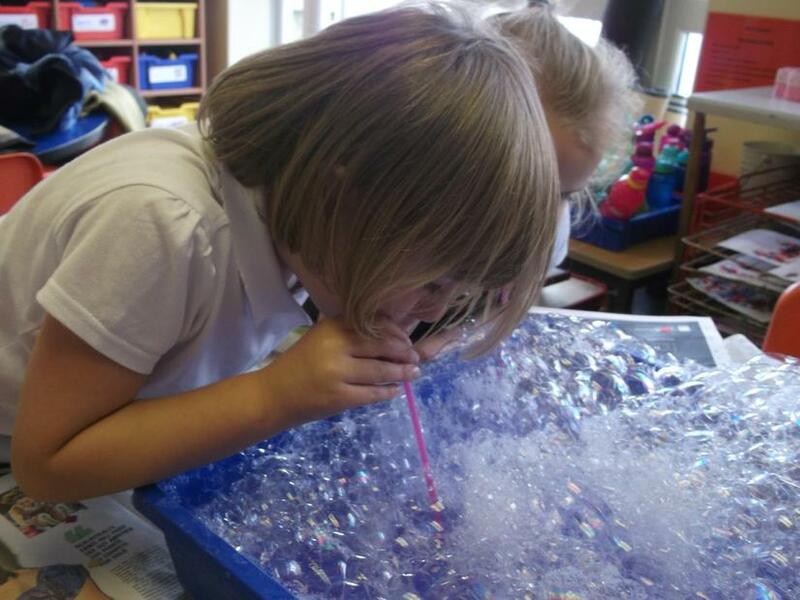 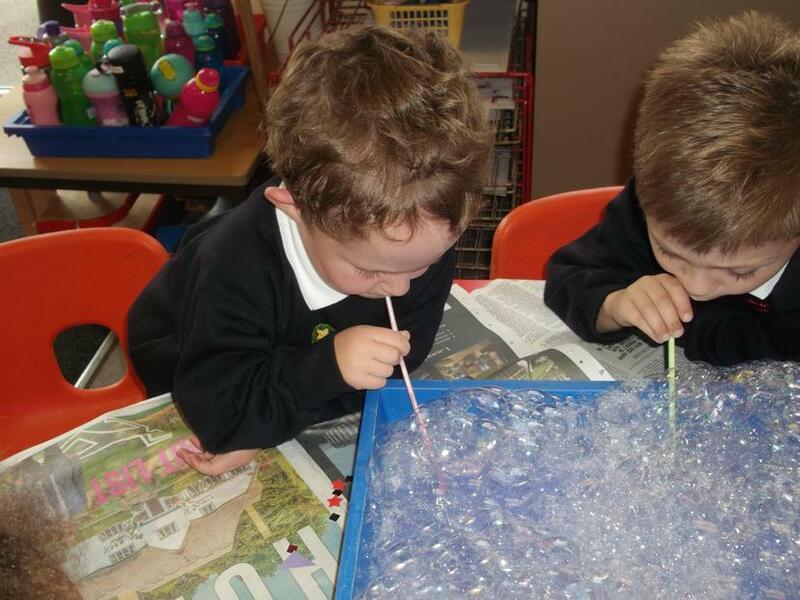 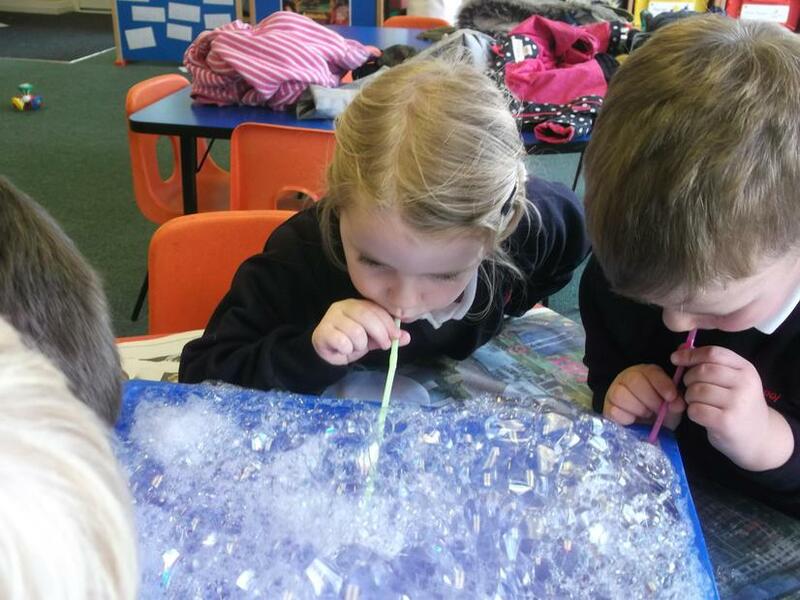 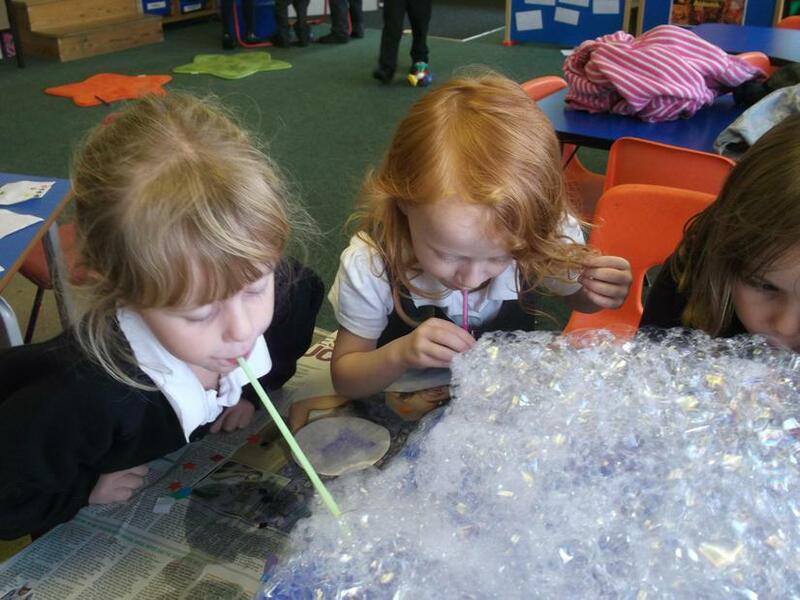 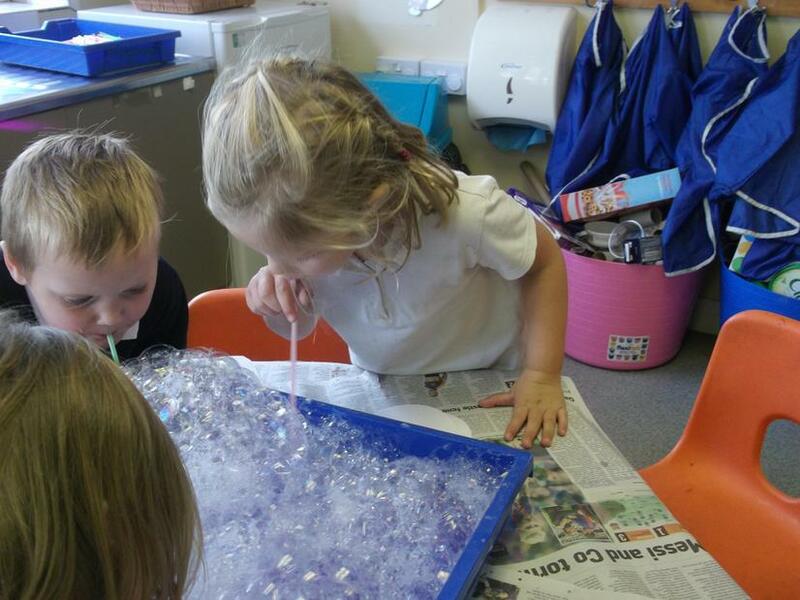 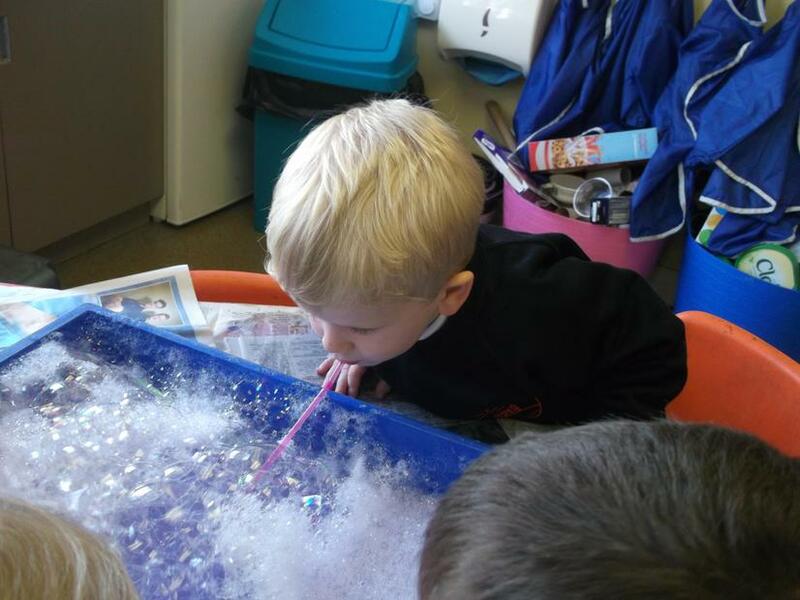 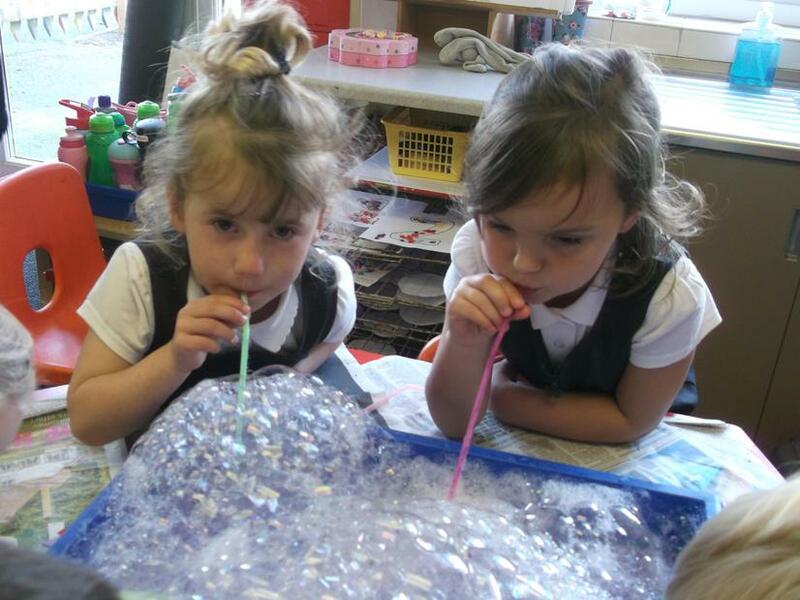 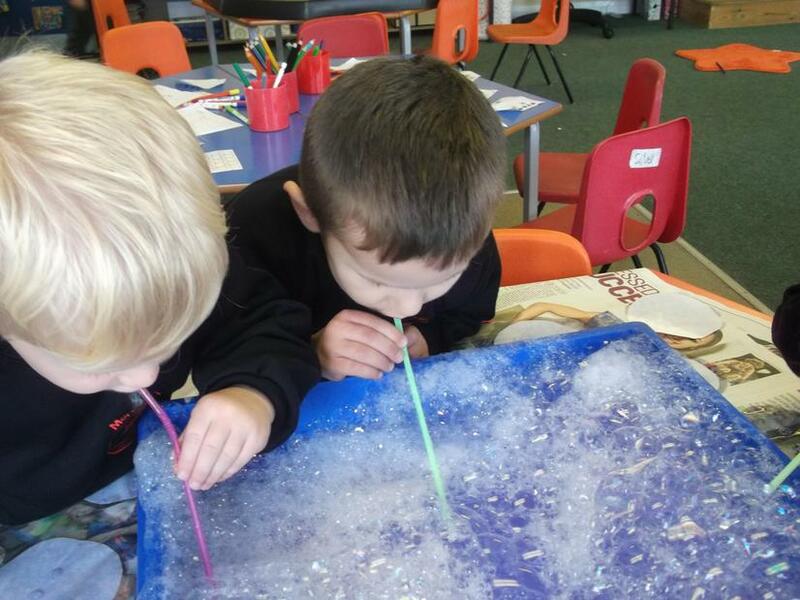 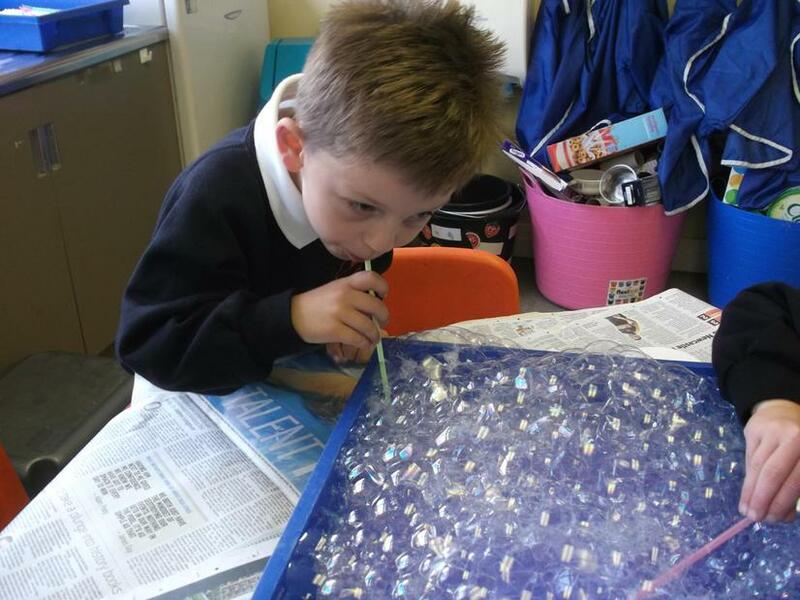 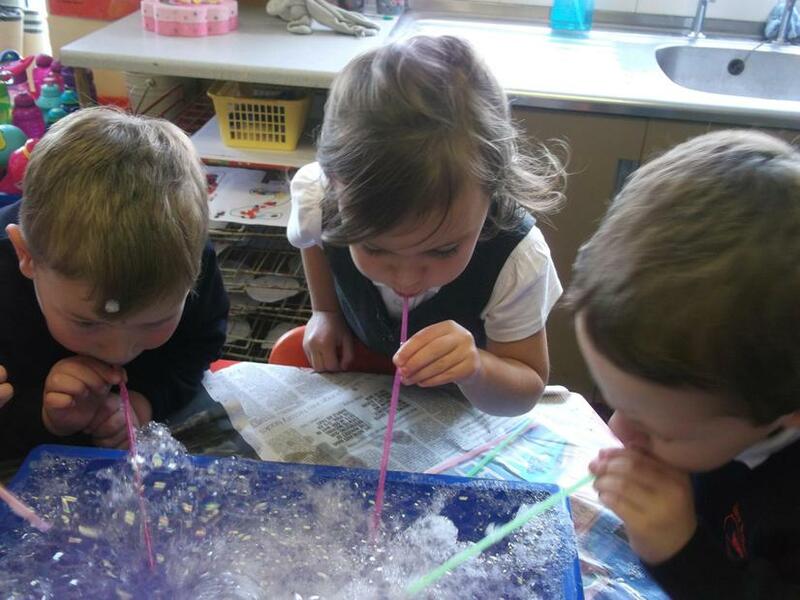 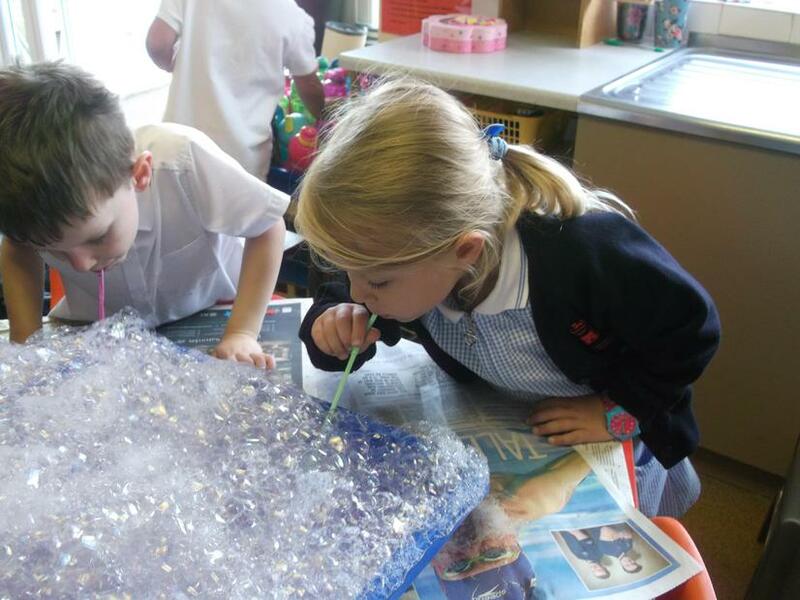 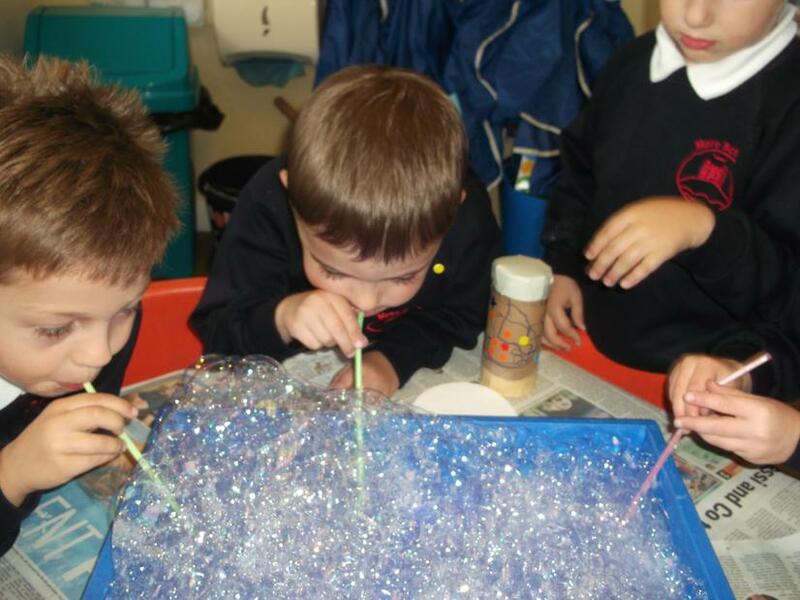 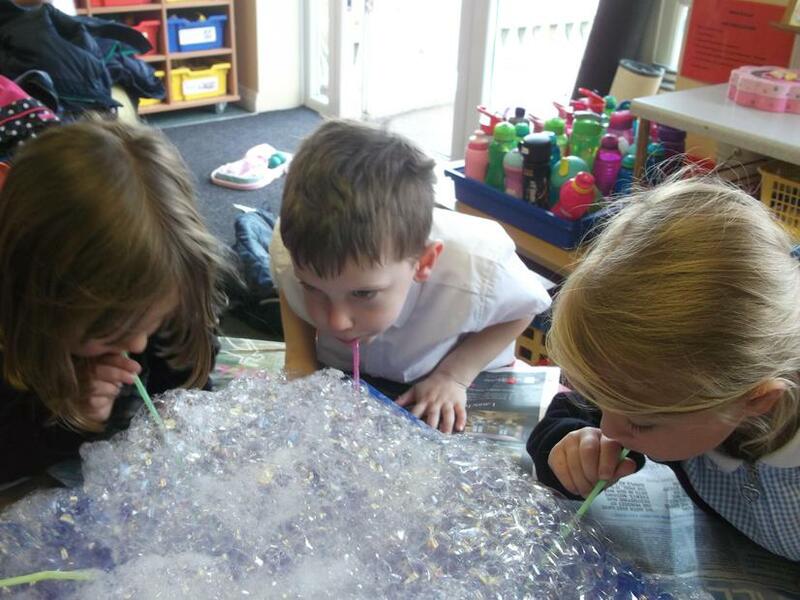 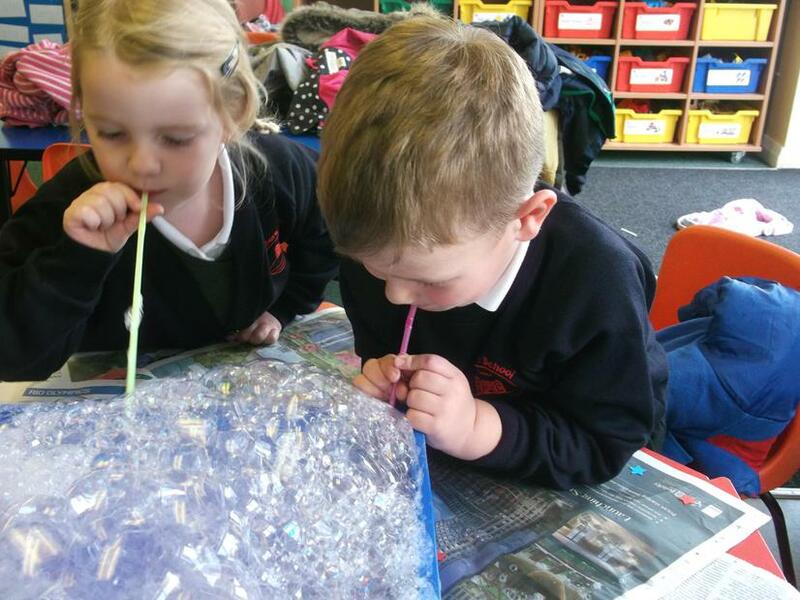 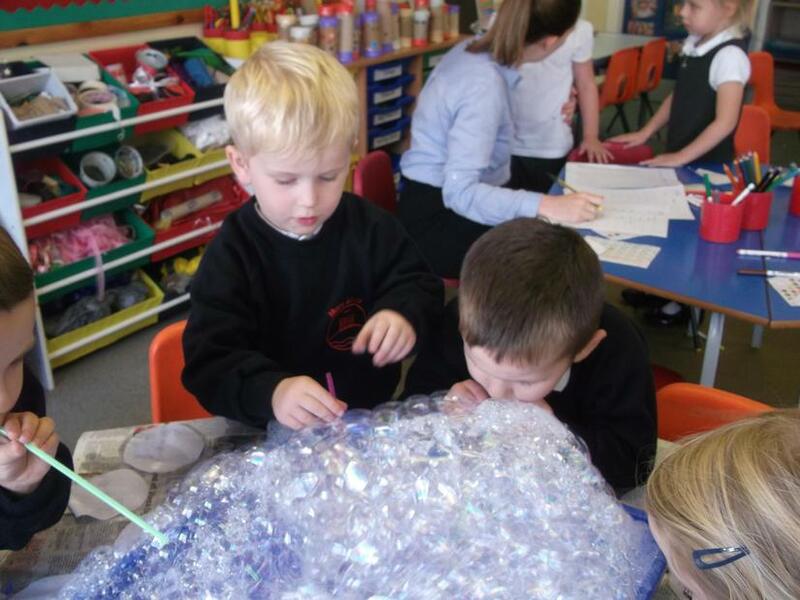 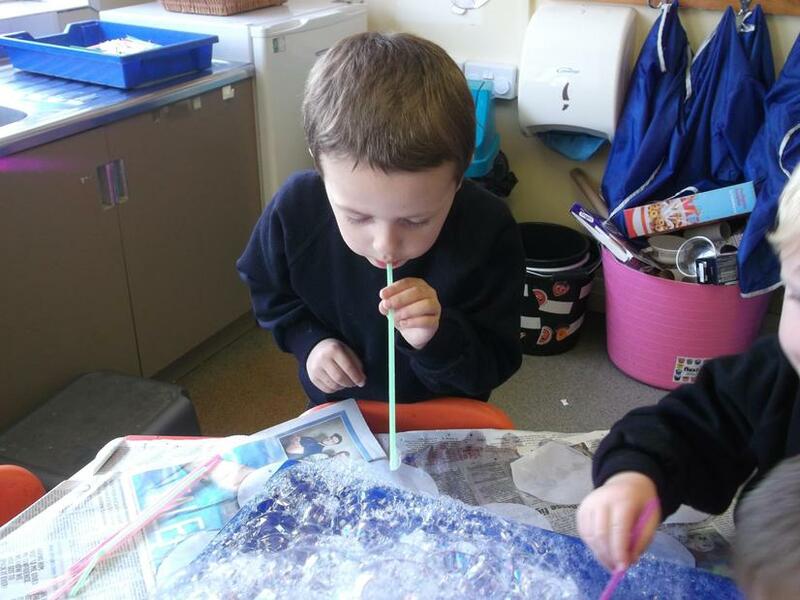 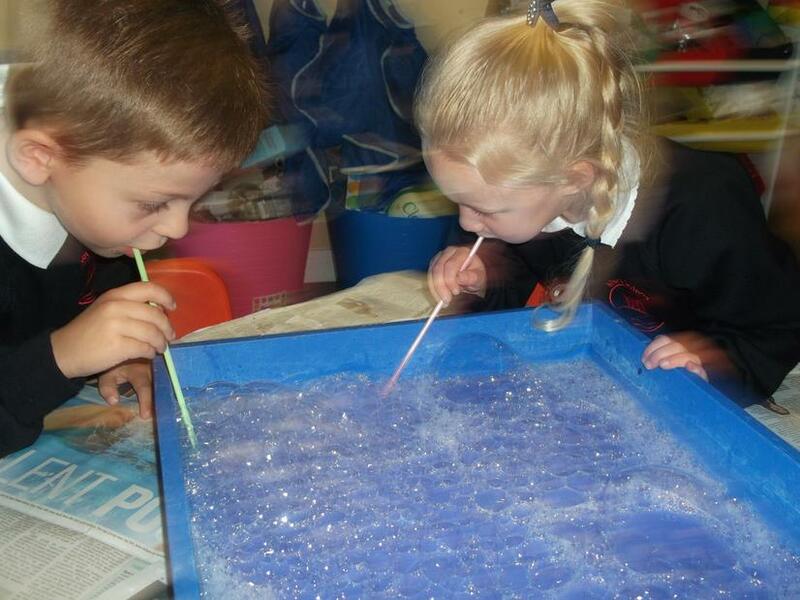 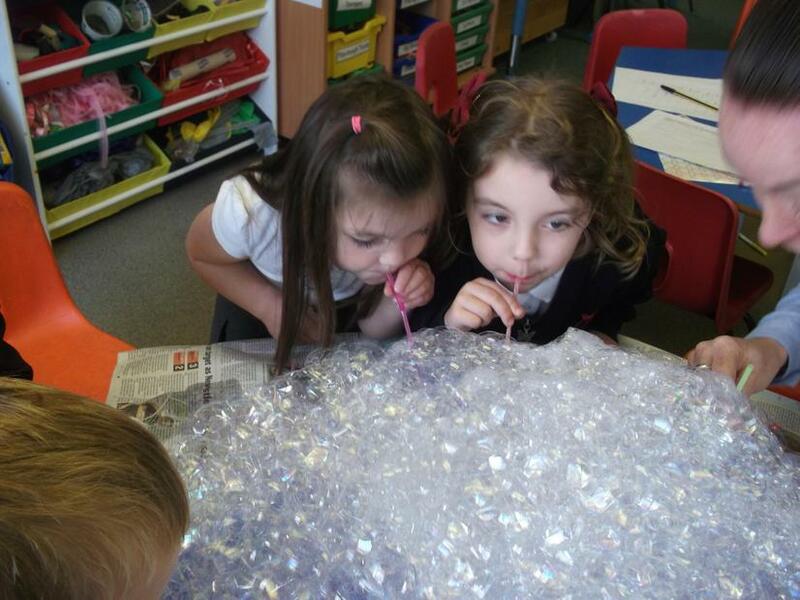 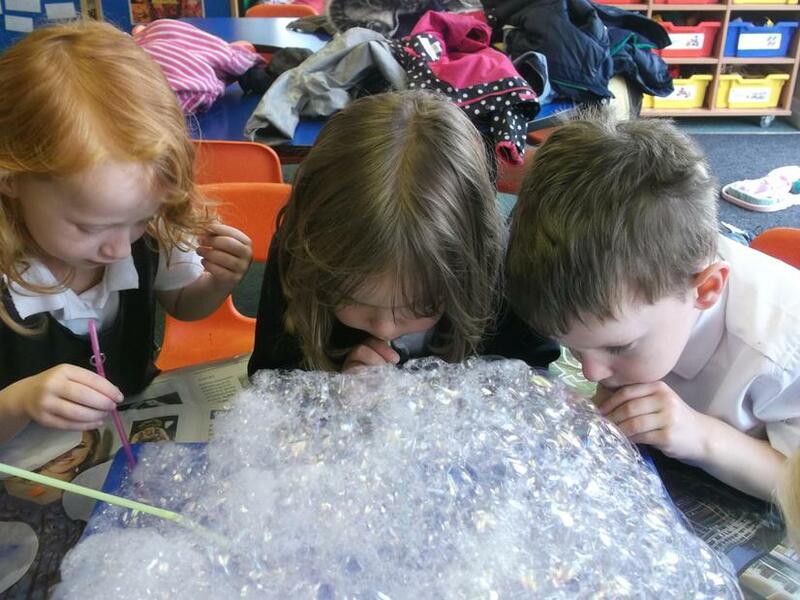 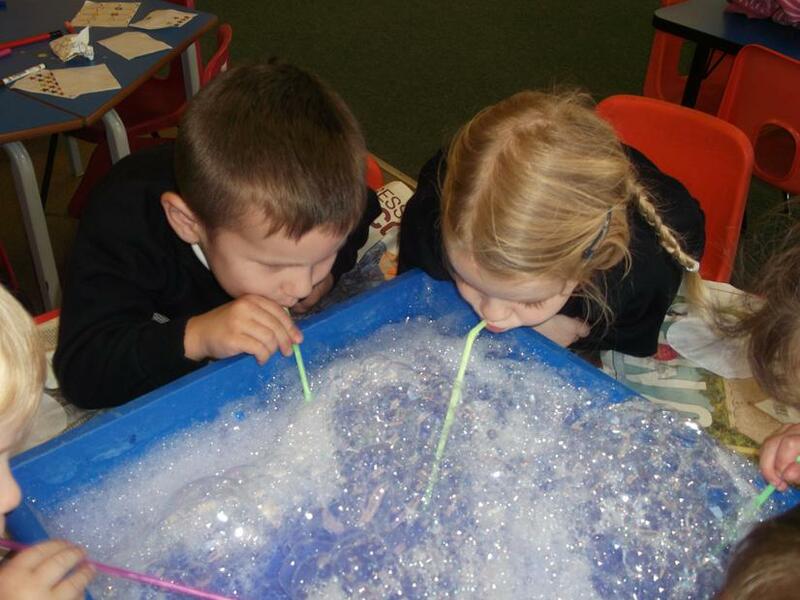 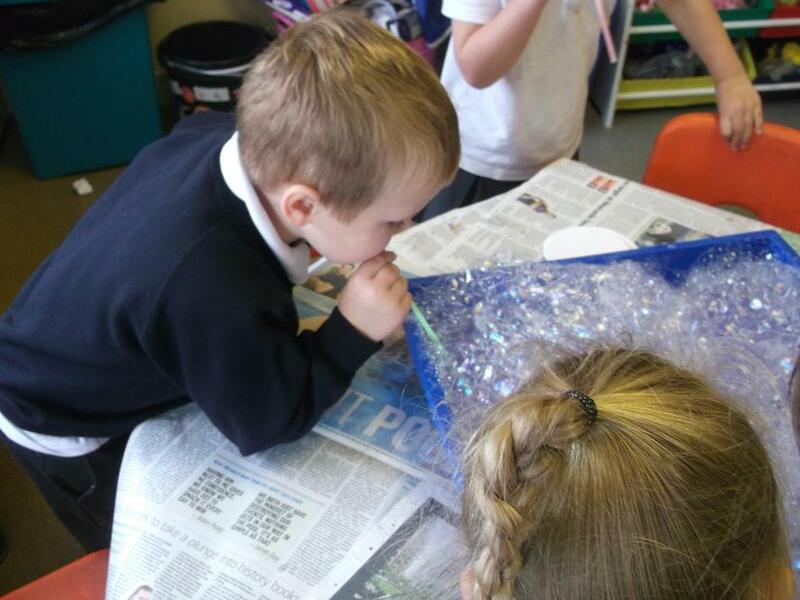 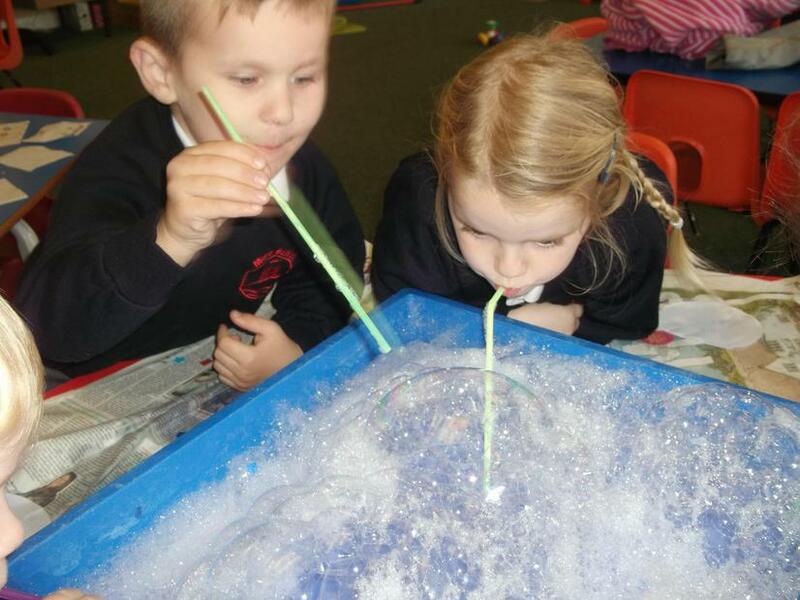 We also blew bubble paintings and thought about the sounds the bubbles made.